When it comes to travel in eastern Europe, many people will be fascinated by the chance to enjoy culture, architecture and scenery that was for so long hidden behind the Iron Curtain. Riga is one of those cities that is slowly being discovered, but if visitors want to make the trip in luxurious style, they may not know the best place to go. The answer, of course, is to look no further than the Grand Palace Hotel. Built in 1877, the building was originally no less important a place than the central bank of Latvia. Of course, there was no central bank once the country was absorbed into the Soviet Union. However, rather than being returned permanently to its old function, it was refurbished in the most opulent style and reopened as a five-star hotel in 2000. This is a hotel where exceptional service and incredible comfort come as standard, with a rich and tasteful decor and the finest food. Words alone do not do it justice, however. A better tribute would be the fact that it has been voted the leading hotel in Latvia for eight years in succession. It has also been listed as highly recommended by guests posting on TripAdvisor, while it is the only hotel in Latvia to be included in both “The Leading Hotels of the World” and “Virtuoso” listings. 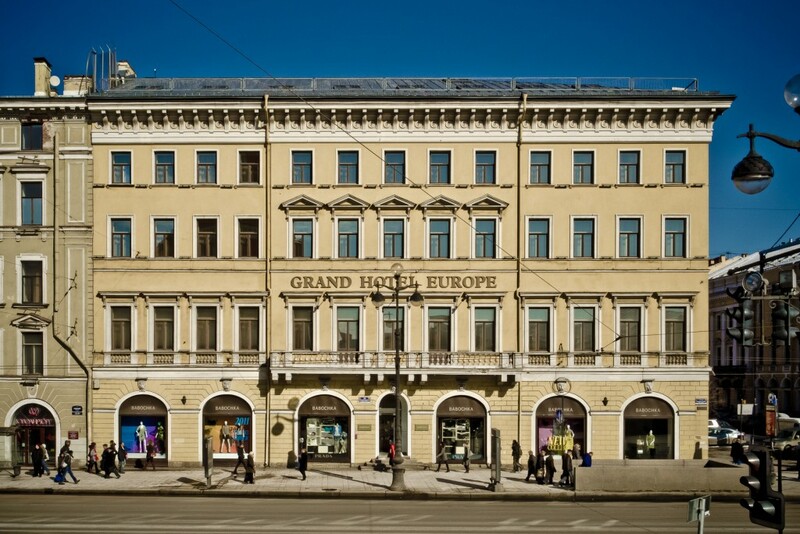 The Grand Palace is located in the heart of Riga’s Old Town, a UNESCO World Heritage Site, and therefore it is quite literally true to say that history and heritage is on the hotel’s doorstep. With the hotel’s superb concierge service, it is possible to enjoy all this and more in fantastic comfort. Whether it is being chauffeured to and from the hotel, having a few nice treats sent to your room, getting tickets to theatre shows, indulging in a cultural tour or taking a trip into the nearby countryside, the Grand Palace will be able to more than meet your requirements. So if you want to experience the best of luxury in a beautiful and historic part of a fascinating city, the Grand Palace is a hotel to go for. Your stay will be truly unforgettable.